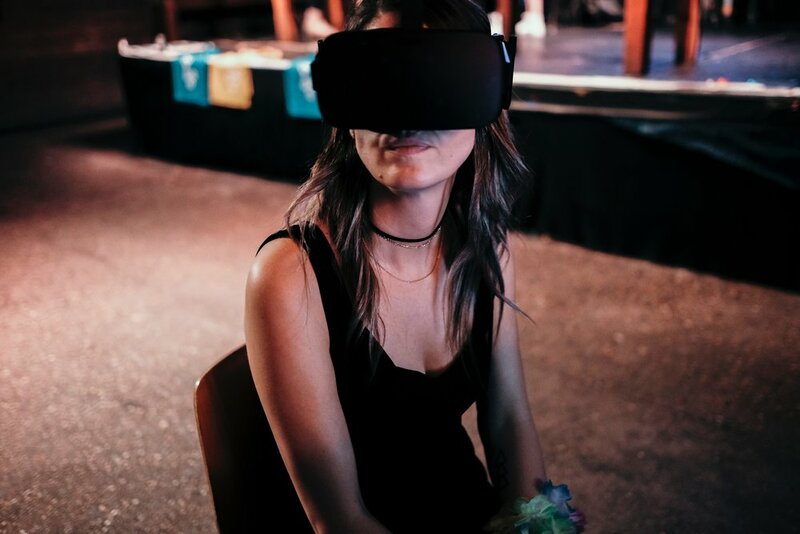 IN-VR works closely with the UK Department of International Trade and Immerse UK to launch the first platform to host events, exhibitions and conferences within Virtual Reality. 72 Hours of non-stop Presentations, Exhibition, Networking, all taking place within Virtual Reality. Find out more about the phenomenon that has attracted thousands of attendees. As featured on: VRFocus, UploadVR, GamesVillage and many more international media.